How does the testo Saveris 2 help keep GoMedical competitive? GoMedical is a family-owned medical company based in Perth, established in 1986 by Doctor George O’Neill with the aim of improving common medical procedures with quality equipment. Manufacturing medical tools such as infusion devices and catheters for use in public and private healthcare, around 20 years ago GoMedical branched out to pharmaceutical production as well. ”The owners of GoMedical saw a need to branch out to help people with addictions. There are a number of notable drug problems in the world today, and they wanted to do something about it,” says Quality and Regulatory Affairs Manager Michael Vadala. Michael’s role requires him to provide quality and compliance checks for both wings of the business, ensuring each element of production meets national and internal standards. ”Our pharmaceutical manufacturing has to meet the parameters laid out by the Therapeutic Goods Association [TGA] of Australia, while our medical equipment also has strict standards to adhere to. This makes temperature a vital part of ensuring operational quality,” Michael says. 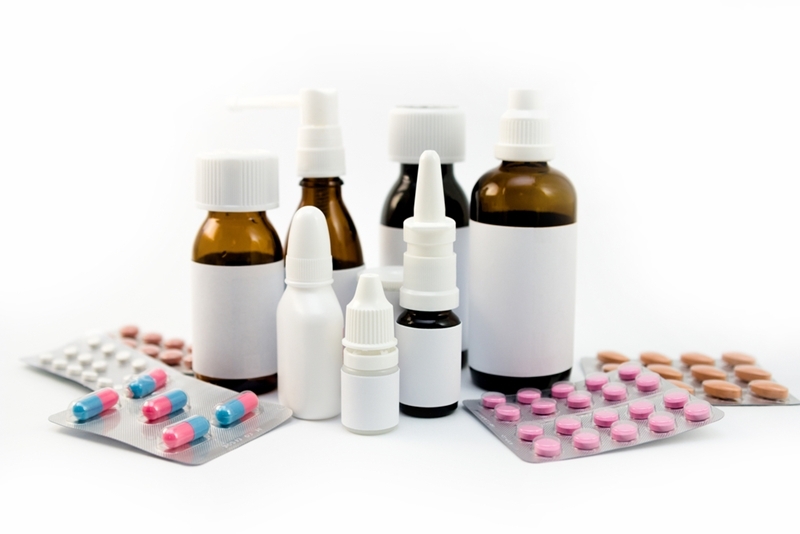 GoMedical produces a range of pharmaceutical tablets and capsules. Temperature plays an important role in multiple aspects of production and storage for GoMedical. From determining the types of chemical reactions needed in base-level pharmaceutical manufacturing to maintaining appropriate room temperature storage conditions, insight into environmental data is a must. ”Meeting compliance and safety standards is our biggest challenge. Not only do we have to meet what the TGA determines, we also have to adhere to worldwide best-practice and try to appease legislation in the different worldwide markets we serve,” Michael says. GoMedical meets these requirements by using the testo Saveris 1 climate monitoring tool. How does the testo Saveris 1 keep GoMedical competitive? Growing the business while still ensuring high-quality output has been a challenge – but is one that has been made easier by partnering with Testo. Using the testo Saveris 1 device, Michael has been able to more easily and accurately ensure quality and safety compliance across each stage of production. ”We use the Saveris 1 wireless data logger to test for equipment testing at 15-minute intervals, every 30 minutes during drying and once an hour for stability testing. We also use the device for regular checks on stock. We have to validate all our methods and possess the data to back up what we claim, and Testo has helped us to do that,” Michael says. The testo Saveris 1 wireless data logger records and transmits all temperature data to a central GoMedical email address. All the logged data is transferred (with Testo’s repeaters to help boost the wireless signal) to a central email address, giving the quality assurance team eyes on everything that’s happening at all times. This has been particularly good in monitoring for blackouts and other issues that may affect the manufacturing process. For more information on Testo’s range of temperature monitoring systems, contact the team today.